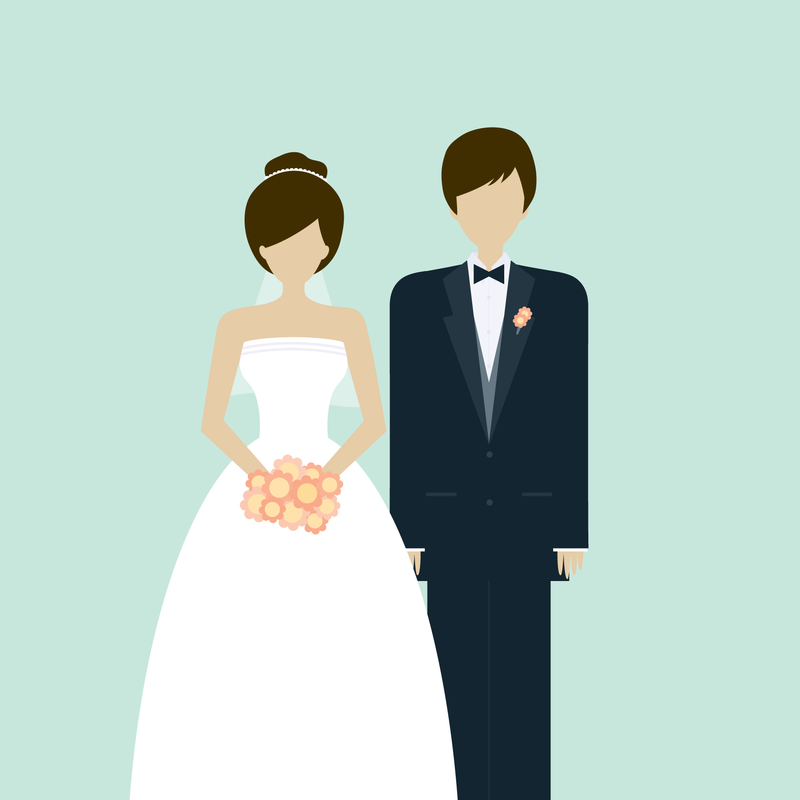 Get married life off to a great start by registering your gift list with Hollybush Garden Centre. Couples are increasingly looking for alternatives to the more traditional wedding gifts. So with this in mind, here at Hollybush Garden Centre we can provide couples with the chance to create a garden wish list’, giving the opportunity to choose from a wide range of garden furniture, barbecues, beautiful giftware, statues, water features…even lawn mowers. These are often seen as ‘luxury items’ but our gift list service means that items such as a garden bar, furniture set, table or fancy new barbecue are now within reach. Gift vouchers can also be put on your list and you can put them towards your larger items. On registering for the gift list with our wedding co-ordinator, couples will be provided with a unique gift list number and a copy of your list uploaded onto our website so friends and relatives can easily view it. Gifts can then be reserved and purchased over the phone or visit us in store to have a look at the gift items. As one of the largest independent Garden Centres in the UK we can offer an extensive and in some cases exclusive product range to suit all budgets so you really will be spoilt for choice. 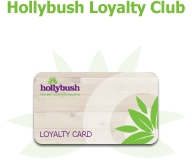 This alongside a very personal service and free delivery direct to your door makes the Hollybush Gift List irresistible! 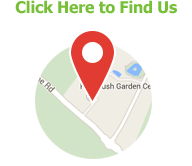 Hollybush Garden Centre is easy to find, just off junction 11 of M6, Junction T8 M6 Toll. Visit us soon to find out more about the service, or email our wedding co-ordinator at sales@hollybush-garden.com and give us your name, date of wedding and contact details. 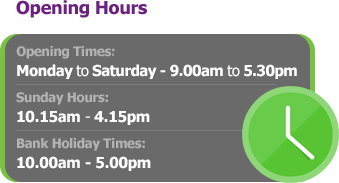 We will then contact you to arrange an appointment in store.